As you probably know, making a career for yourself in the field of online journalism is far from being an easy task, but that doesn’t mean that you shouldn’t try, especially since Geek Reply is now giving you the opportunity of making a name for yourself and earning valuable experience. How are we doing this? Simple. 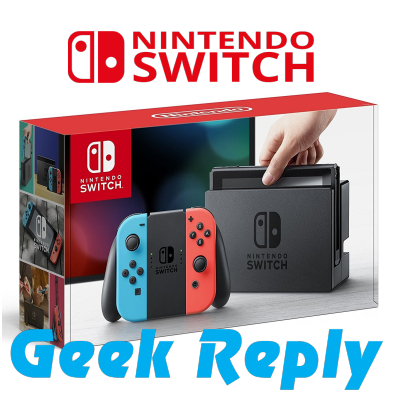 We’re offering you a job on Geek Reply and you don’t even need to have prior experience, although it would certainly help. Heck, we’re not even going to request a resume. All we want from you is a sample article that will serve as proof that you know what you’re doing. Quality writing is our main concern here and we’re looking for people who are passionate about writing. If that’s you, then you can contact us at jobs@geekreply.com for further details, including our payment options and requirements. Just don’t forget to send in a sample of your work. The sample article can be about anything as long as it’s related to one of our existing categories. Don’t bother sending in something that happened last year or something that can already be found on a different website because we’re only looking for people who are capable of writing fresh, original, and interesting stuff. Again, if that’s you, you’re more than welcome to apply. In fact, we’re looking forward to it.